Begin your journey through the McKenzie River area at the aptly named Clear Lake in the Cascades. Clear Lake is where the pure, blue McKenzie River and the associated McKenzie River Trail begins. 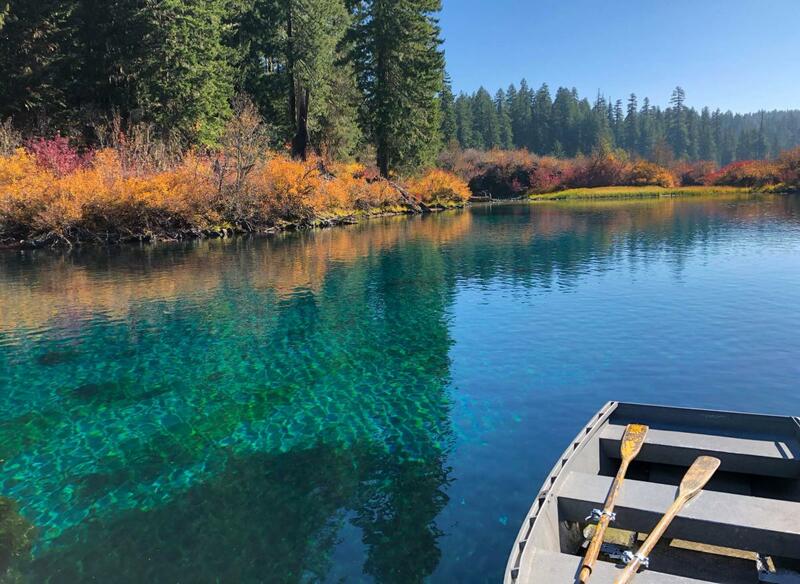 Enjoy the stunning color of this lake from the banks with a picnic or rent a rowboat from the boathouse to get a closer view of the 3,000-year-old underwater forest preserved by the chilly water. 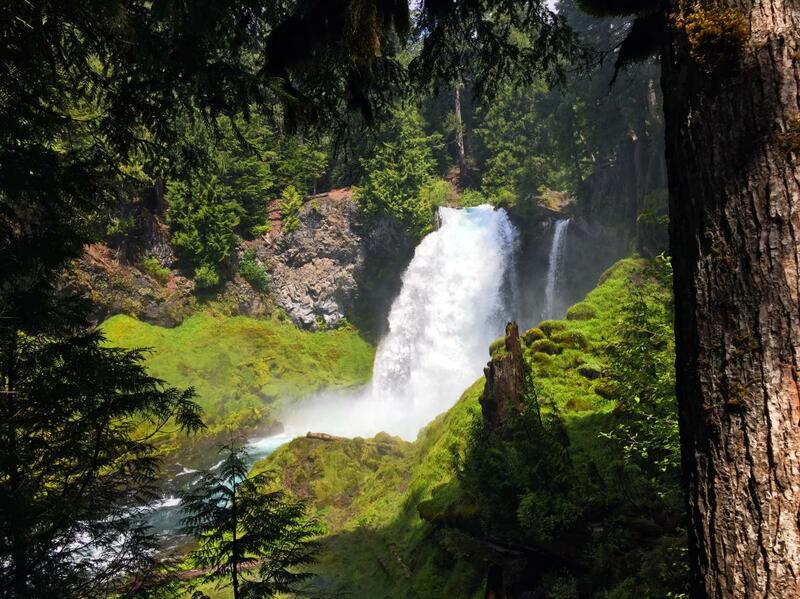 From there travel south on Highway 126 to hike or mountain bike the popular McKenzie River Trail in easy but glorious sections or cover all 26 miles (42km). For a quicker hike, don’t miss the Waterfalls Loop Trail. This 3-mile (4.8km) trek crosses through lush forest and passes two of the area’s most iconic waterfalls – Sahalie and Koosah. Alternatively, visit Sahalie alone for a quick view of the massive 100-foot (30 meter) fall which is fully accessible. You might recognize this waterfall from the movie Homeward Bound. Wind down at the end of the day with a local craft beer or wine and a delicious seasonal, organic meal made from scratch at Obsidian Grill Restaurant at McKenzie General Store in McKenzie Bridge. Their McKenzie Burger and NW Salmon Tacos are local favorites best enjoyed by the outdoor firepit and followed by a community game of bean-bag toss. The McKenzie General Store is a stop on the McKenzie River portion of the South Willamette Valley Food Trail, a collection of farm-to-table restaurants, local food and artisan products as well as unique food-focused places to stay. A must for foodies visiting the area. 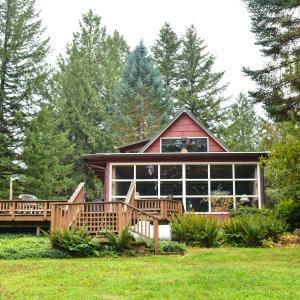 There are plenty of great lodging options in the McKenzie River area which offer comfortable and authentic Northwest accommodations. Cross the beautiful and historic Goodpasture Covered Bridge to stay at The Wayfarer Resort where guests can enjoy tennis, pickleball, ping-pong, horseshoes, badminton and volleyball. Loloma Lodge has a variety of lodging options including riverfront cabins equipped with a full kitchen, wood-burning fireplaces and heated stone floors or a glamping tent with access to Instagram-worthy outdoor showers. 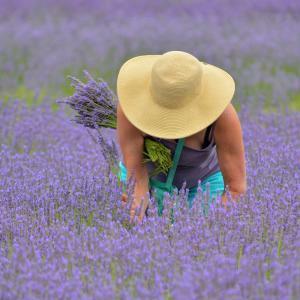 Explore the 4 acres of gardens at Eagle Rock Lodge and enjoy the cooked to order full breakfast with a view in the morning. 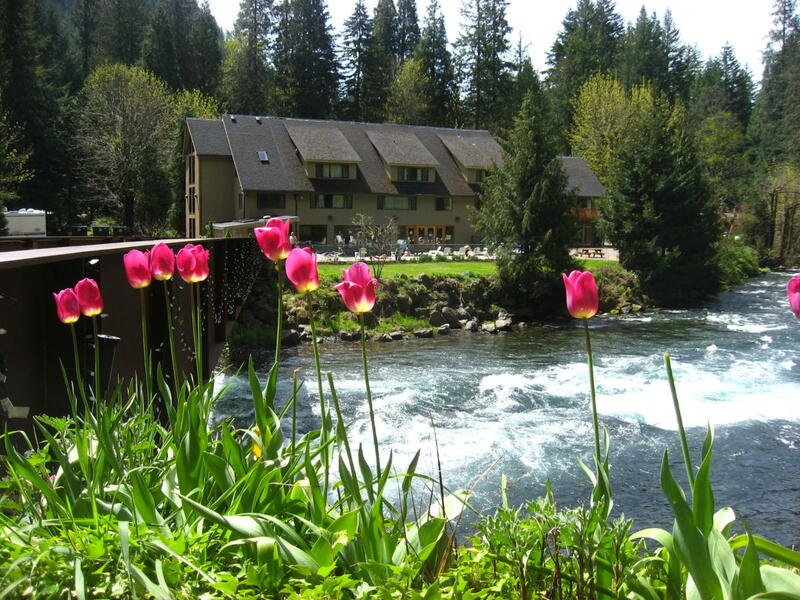 After a hearty breakfast, visit Belknap Hot Springs Resort for a deep in the mineral-rich waters. A dip in the large swimming pools fed by natural springs is the perfect way to enjoy the morning air. Beyond the pools, there is more to explore at Belknap. Cross the river to hike the trails through their massive gardens. Find your way into the secret garden for a special zen moment surrounded by water features and lush green. Grab lunch at Takoda’s Restaurant to fuel up before an afternoon on the river with a fishing guide such as A. Helfrich Outfitters. 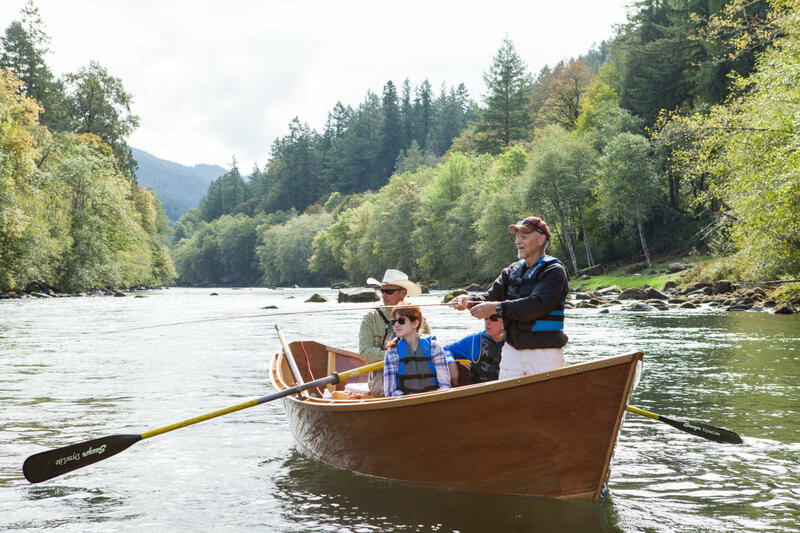 Fly-fishing from an iconic McKenzie drift boat is a signature McKenzie River experience. Local river guides make the adventure approachable for everyone no matter experience level. 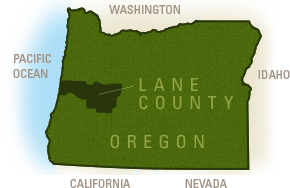 The McKenzie River is a federally designated Wild and Scenic River. Expect to spot wildlife during your float. Bald eagles, black bears and osprey all thrive in the area. 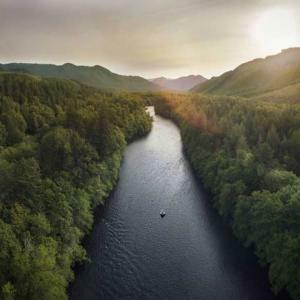 After all of the adventures, you&apos;ll leave this fertile river valley feeling rejuvenated and simultaneously eager to plan your next visit - not to worry, the McKenzie River will welcome you back each time you return. Visit in every season to see what each brings: fall colors, snowy waterfalls, wildflowers, seasonal foods. 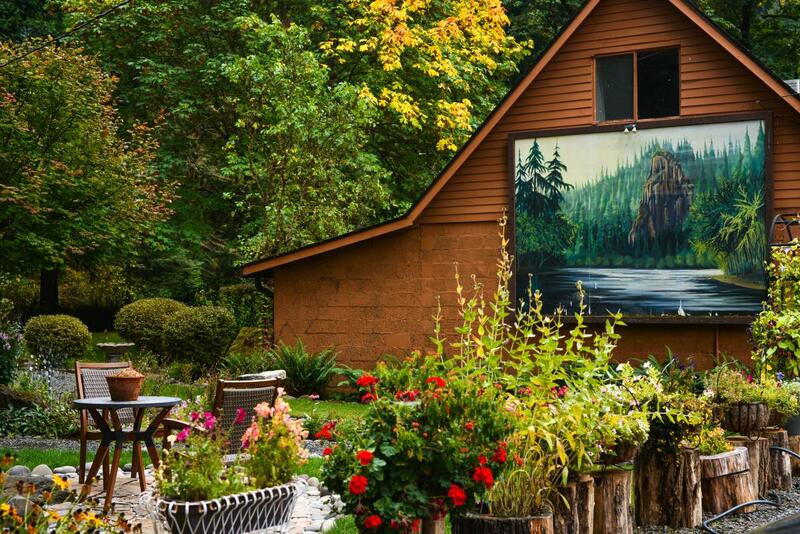 You are sure to fall in love with the places and the people along the McKenzie River.